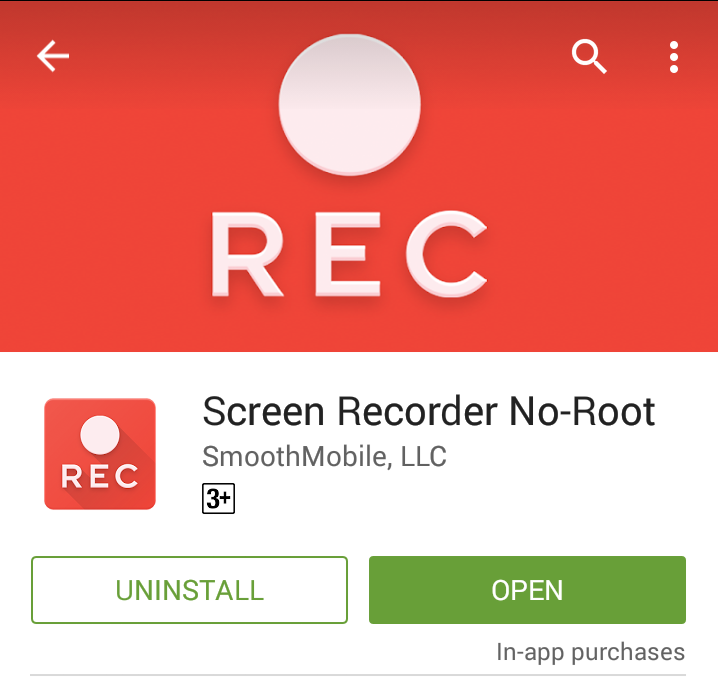 How you can record android screen without root. Android app that records android screen while listening music watching movies playing games and so on. using screen recorder app you can record the screen of your smartphone without any problems. so friends today I come up with amazing android tricks. 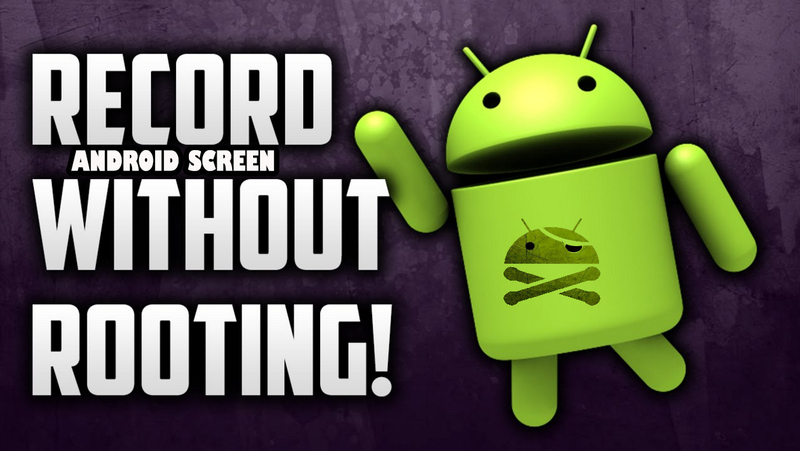 In this trick you will learn how to record android screen means that if you know it already then it’s not worth for you if you don’t know then it’s really helpful for you about how to record android screen and make a video. sometimes we want to record our smartphone screen but a lack of knowledge about android we can’t record them because we don’t know about screen recorder the major thing behind this we just only know that screen can be recorded with cameras and so on. When I was in 10th class I was wondering that how YouTubers or blogger can record the screen of their phone without low quality that time I was thinking that they use some kind of special software to record their screen but that was not true. After some time, i searched on the google and then I know the secret behind screen recording app. 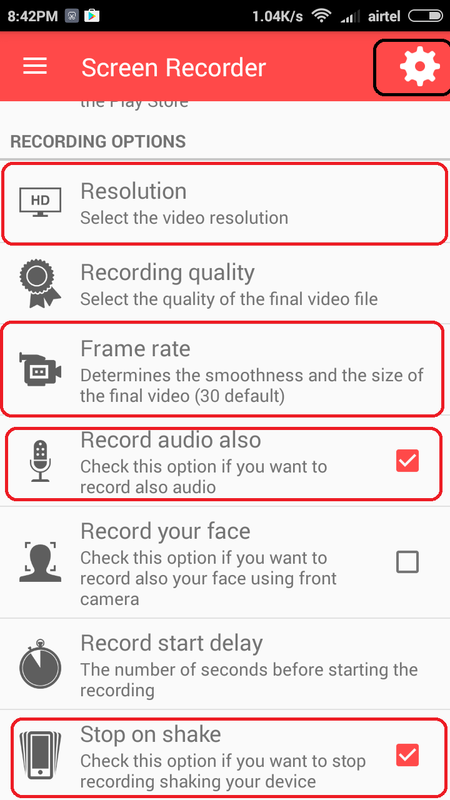 With the help of screen recorder app, you can record Android screen with high-quality videos even you phone camera has low quality. Now, friends, you can record videos with high quality also with high frame rate like 24 frames rate. Using this app you can record videos along with audio sounds it’s an advantage of the screen recorder. You can make videos and share with your friends with good quality and they will appreciate your work Example someone can’t complete a game level and you are the good player in that game then you can record game video using this app and share with him. This app lets you enable record smartphone screen activity and save it in mp4 video format after all the process complete you can edit video using PC or laptop so friends how it’s cool.